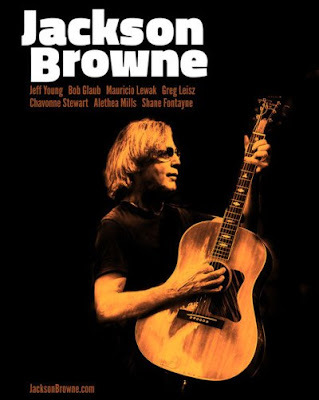 Singer-songwriter Jackson Browne has added fourteen dates to his upcoming tour for July and early-August. The new dates include stops in Sand Diego, Las Vegas, Phoenix and Los Angeles. Advance tickets are available beginning February 28 at 10 AM (local time), with general tickets available beginning March 2 (local time).